"Your business is unique. And so are our solutions."  Muskoka Futures invests in new, existing or expanding businesses within the District of Muskoka. We aim to empower and encourage entrepreneurs to succeed by offering experienced guidance and financial assistance in their ventures. 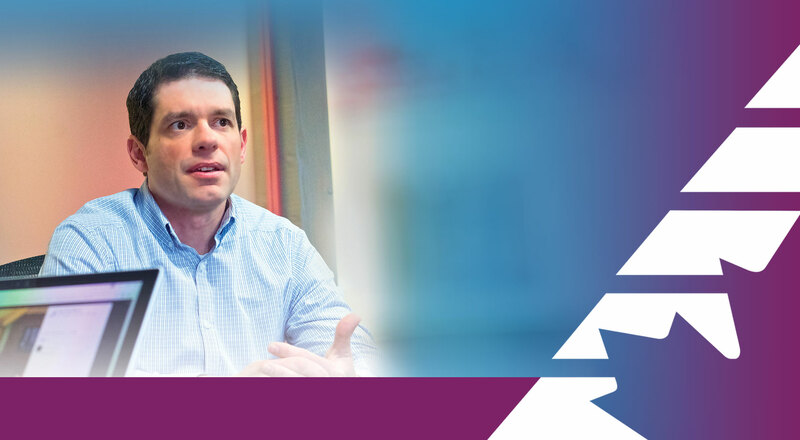 If you operate or plan on operating a business in Muskoka, you are eligible to apply for our Investment Program. Let’s get started by calling me at 705-646.9511 x 250. 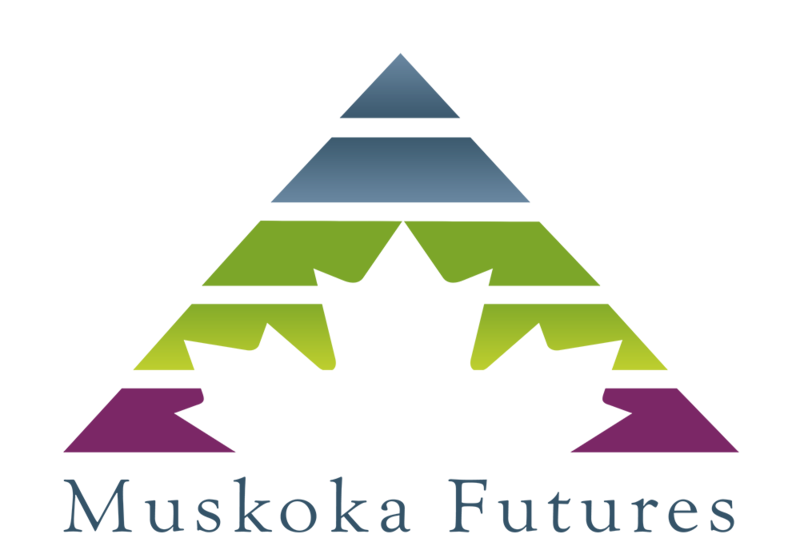 I’ll meet with you to discuss your ideas and needs and determine whether there’s a role for Muskoka Futures to play in your project. I can meet you either at our office or your place of business, whichever is more convenient for you. In order for us to make a decision we need your help. Please complete our online application which includes business and personal information. I will review your application and then be in touch. I will likely require additional information, such as a business plan and financial statements. If you don’t have a plan, or need assistance with your plan, we can help. Just give me a call. We review all of the information you have provided and make a decision. We aim to provide an efficient review process and response time, but timelines can vary, depending o a variety of factors. We will discuss the timeline with you throughout the process. If we decide to invest in your business I will prepare documents and meet with you to review. Throughout the investment review and beyond, additional support services are always available. In the event we are unable to invest in your business we will continue to offer our support services and help you find other options. Do you see your business investing back into your local community? Are you creating jobs? 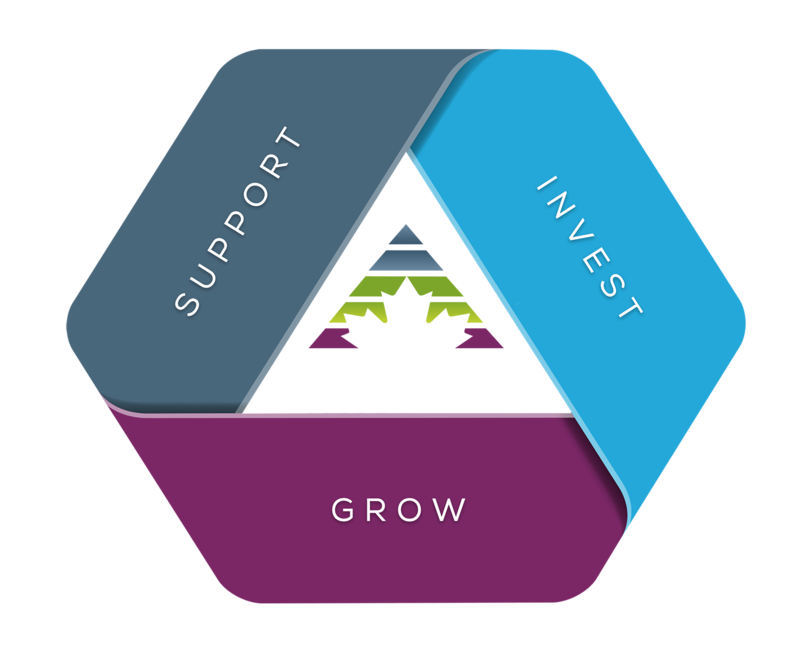 Through Muskoka Futures’ Investment Program, you are in essence, investing back into new entrepreneurs and your community. 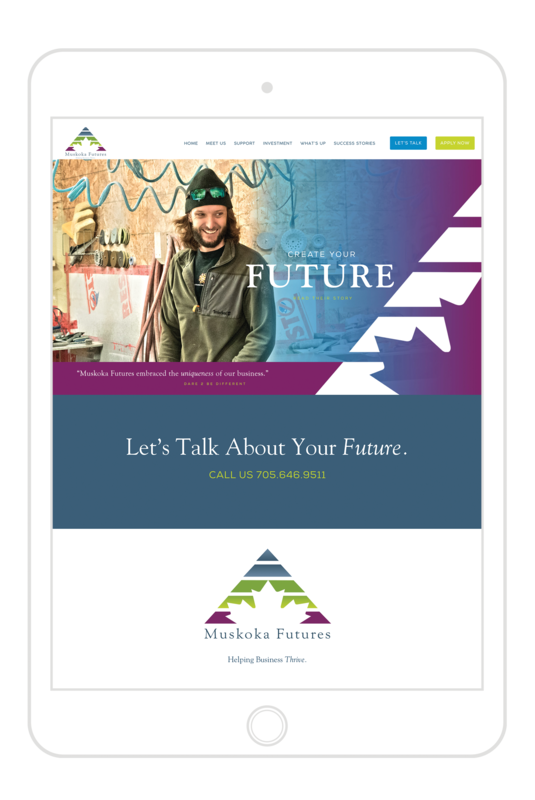 Muskoka Futures is a not-for-profit organization. As such, our success is based on your success. Making money is not our goal. In fact, by investing in your business, the interest earned goes right back into our community by investing in the next local business. Our goal is to help support, invest in, and grow local businesses and the community we live in.